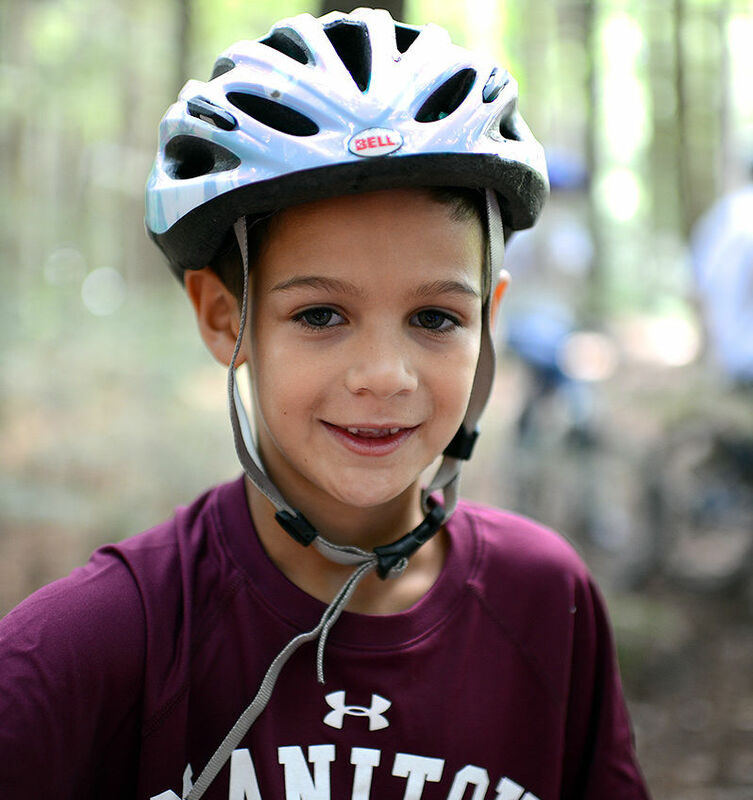 Manitou’s Fantasy Camp is a free one-day camp experience. 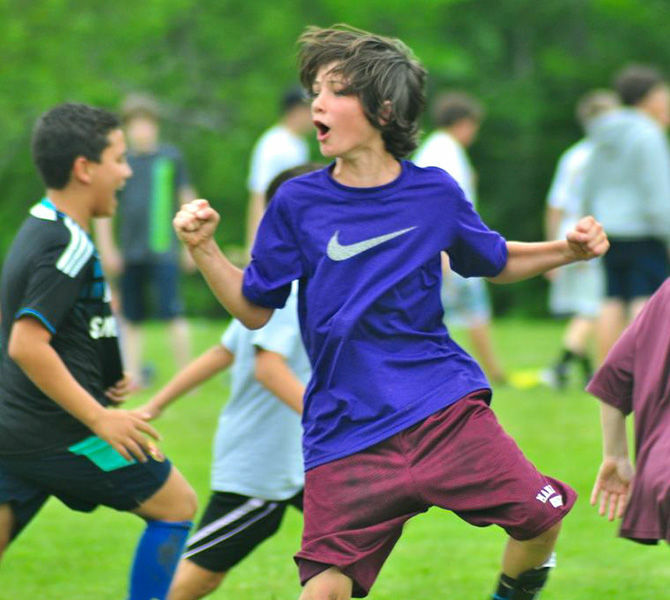 Boys will have the opportunity to try summer camp activities such as baseball, basketball, football, tennis, hockey, lacrosse, riflery, archery, arts and crafts, computer animation, ropes and climbing tower, waterskiing, wake-surfing and wakeboarding — over 40 in all! Fantasy campers get a tour of camp as well as a chance to meet some of Manitou’s current campers and staff and ask questions. Our chef will prepare them a delicious traditional camp lunch and, if they ask nicely, an inside look at where the best chocolate chip cookies in Maine come from! Spaces are limited and are granted on a first-come, first-serve basis.